Summertime is my favorite time of year. Days are longer, nights are warmer, and lots of outside fun. It's good to know some who has a booth at the festival! Otherwise, you'll buy food from a vendor. It's just not the same. 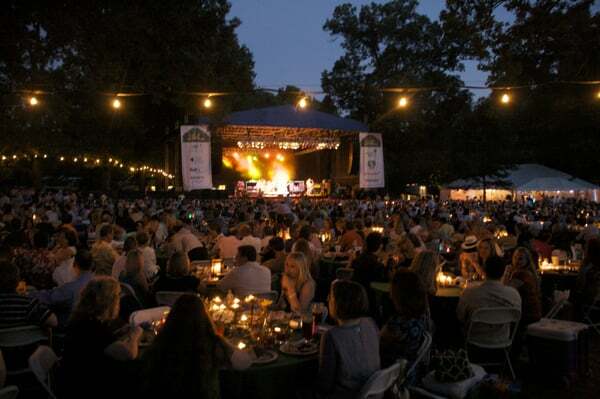 Plan a warm summer night at an outdoor concert. Eat somewhere before or order food at a vendor before you get there. If you plan on sitting in the grassy area take blanket & bug spray/citronella candle. take your own kayak or canoe. Or rent a paddle boat. If you don't want to deal with a picnic get food from the food truck or go to Whole Foods. Bring your TV outside and attach to the outside patio wall(buy a wall installation kit from walmart). Watch a movie or favorite TV show. **I love to store all of my side dishes, desserts and drinks in assorted sizes of mason jars. Easy to stack and store in picnic baskets and coolers. Don't forget cutlery and napkins! Wrap cutlery in napkins and tie together with a ribbon or yarn.